Bring a tablet or a laptop - you will need them! If you're thinking of joining Twitter, do so BEFORE the event. Use this link to learn how. Tweet out and tweet often! We encourage you to share your learning! Be ready to #SHOUTOUT, celebrate and elevate each other! Dr. Smith, a proud graduate of Pleasure Ridge Park High School and the University of Louisville, is the Assistant Superintendent for Academic Services in JCPS. 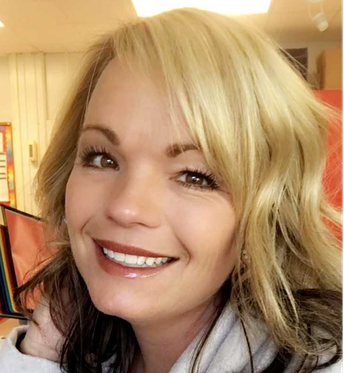 She started her career as an elementary and reading resource teacher in JCPS, helping to design and lead curriculum work in literacy and formative assessment benchmarks. 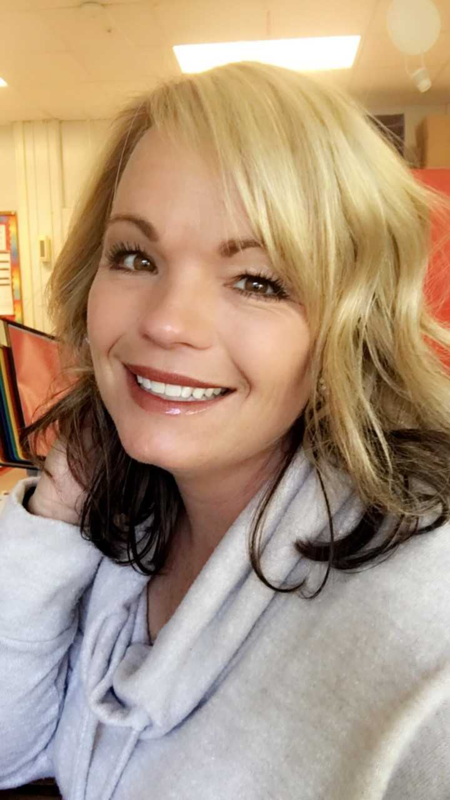 Before coming back to JCPS in October, Felicia served as a senior program officer of K-12 Education for the Bill and Melinda Gates Foundation. 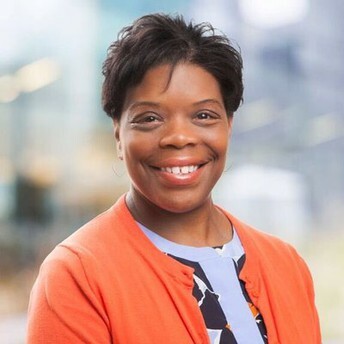 Prior to her work with Gates Ed, she directed field work for the state for the National Institute for Schools Leadership and the National Center for Education and the Economy. She has also served as an associate commissioner of education and the chief academic officer for the Kentucky Department of Education. Jahi Peake has been the Visual Arts instructor at Whitney Young Elementary for the past 6 years. 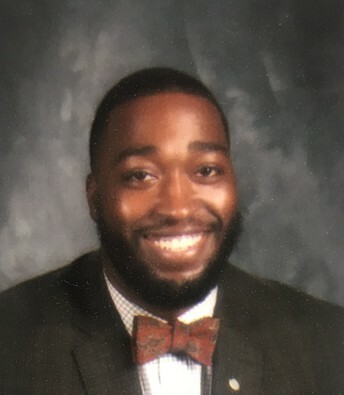 Within his time at Young he has started and/or sponsored several different activities for students, including; Art Club, Basketball, Track and Field, Social Emotional mentoring groups, Reading/Art club for 2nd grade distinguished students and a host of other activities. 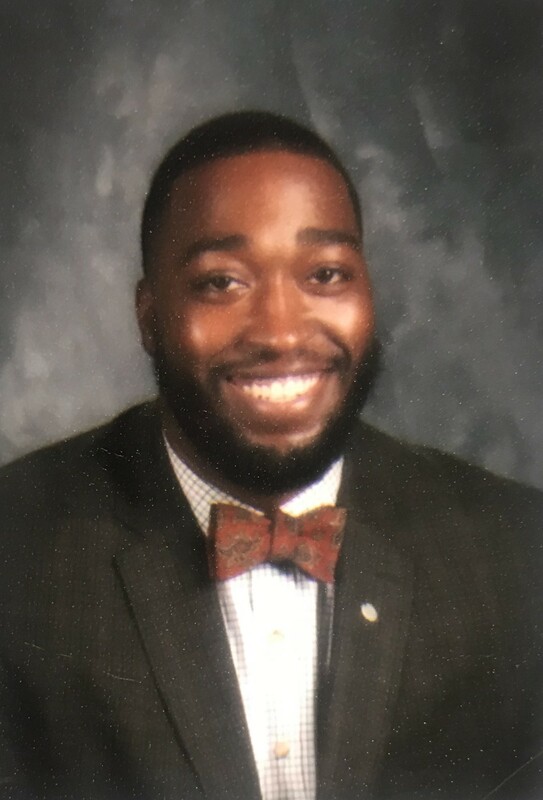 Mr. Peake holds a BA in Art Education, MAT in Teacher Leadership, and is scheduled to complete his EdS in Instructional Leadership and School Administration this summer. Jahi is a strong advocate for the city of Louisville and its communities by serving as the chair of a Sowing Seeds with Faith, a nonprofit organization that includes tutoring, mentoring, and summer enrichment programs. All attendees will receive 6 credit hours of PD for attending ECET2Lou. ECET2Lou does not utilize the traditional pdCentral process (not listed until after). All attendees are manually entered post convening. 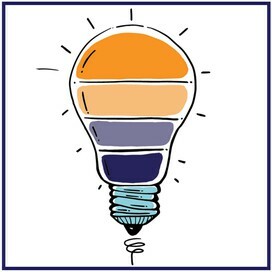 Special thanks to Stan Torzewski and Kip Hottman for creating the special lyrics to "Don't Stop Achieving"
Connecting the educators of Jefferson County Public Schools through promoting solutions-oriented conversations, both virtually and face-to-face.